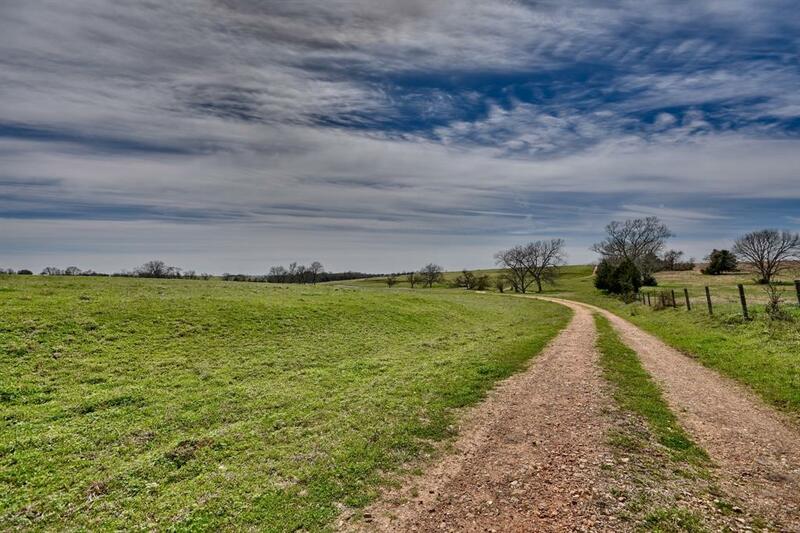 This exceptional 110 +/- acre-property is the perfect location for your new home in the country. 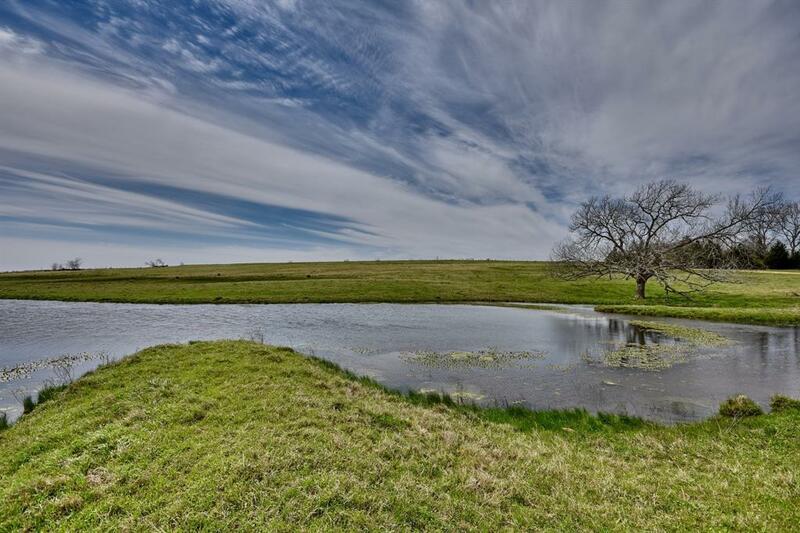 Situated in a quiet area of Austin County, you will be able to enjoy a relaxed lifestyle while still being within easy commuting distance of the Houston Metropolitan area. 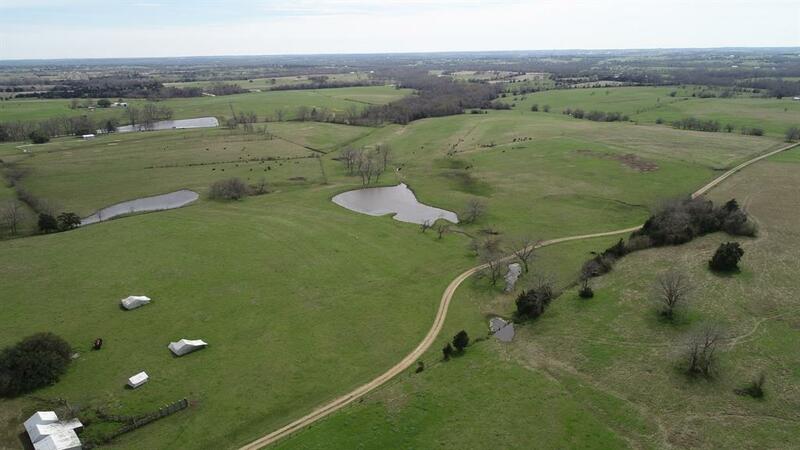 Ag exempt and unrestricted, this property offers a large stock pond strategically placed among its vast expansion of native pasture land and scattered trees. 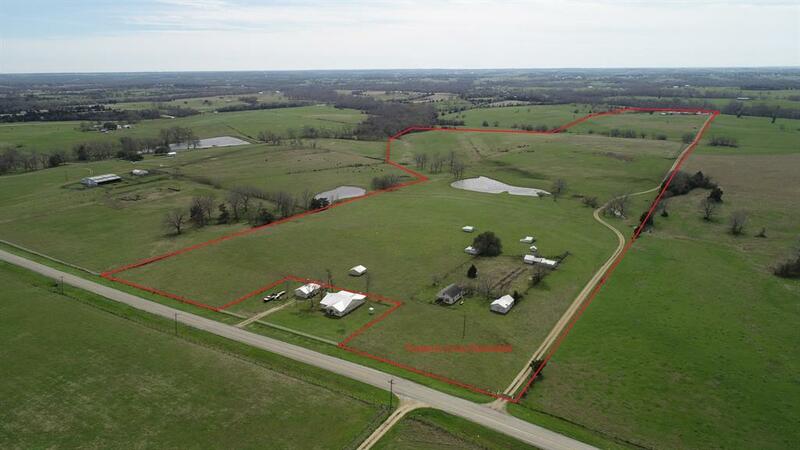 Improvements include a vintage 1,944 sq ft two-story farm house with two-car garage attached via a breezeway and multiple barns and storage buildings. Its rolling terrain also includes several great options for future home sites. Call today to make an appointment for a private tour and begin to make your dream of a secluded country home a reality.